Connect your social media and Instagram feeds to your blog and grow your following, along with keeping your readers in the loop with the help of a custom designed newsletter form. 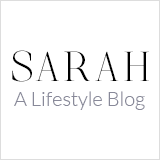 Customize your blog further by uploading your own branded logo, change the colours of specific elements, and toggle which details you want to display. 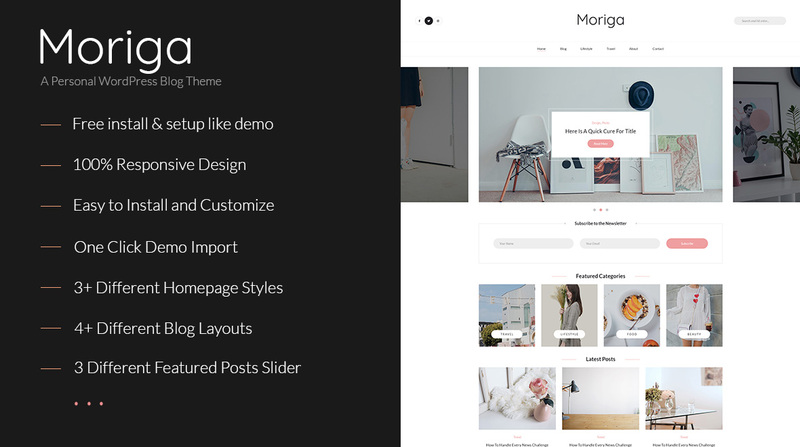 We take pride in building our themes to highest WordPress standards, with clean rock solid code you can rest assured Moriga is secure and search engine optimized.